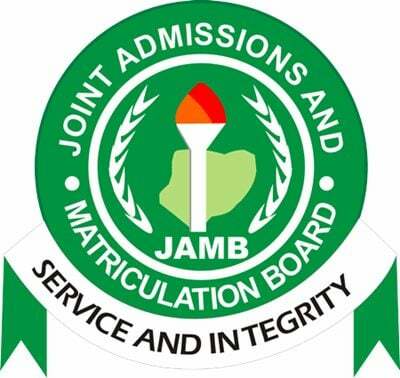 “Before commencing the 2019 Unified Tertiary Matriculation Examination (UTME)and Direct Entry (DE) registration exercise, the Board had convened a meeting of all CBT operators in Lagos, where the guidelines on the exercise was deliberated and laid out for all to adhere to strictly. Earlier, the Board reiterated the directive of the Federal Government for the 2019 e-pins to be sold at N3,500, excluding the cost of the reading text, to ensure absolute compliance. The meeting had also resolved that the cost of registration should not exceed N700. Candidates were also to be guided properly on the assistance is required, without collecting any dime from them.